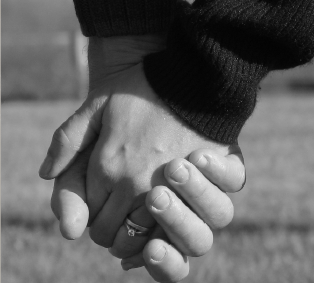 Refresh Your Marriage… A Marriage Encounter Weekend can do just that! The Weekend is a couple enrichment experience that focuses on a simple but powerful communication strategy. It’s designed to make your relationship a priority, more intimate and more joyful. Why not push your marriage “refresh” button this fall? If preferred, you can complete a paper registration form and mail it to the address indicated on the form. Download our brochure and registration form here. Your registration deposit is refundable if you cancel by October 2nd, 2019. Note: Edmonton Anglican Marriage Encounter (EAME) is a ministry of the Anglican Diocese of Edmonton. All denominations are welcome, as well as those without a church affiliation or religious perspective. The Edmonton Anglican Marriage Encounter Weekend is offered under licence from Worldwide Marriage Encounter® and uses the Common Protestant Outline (CPO).